On the heels of the success of BET’s New Edition miniseries, The New Edition Story, it looks like its parent company, Viacom, sees that R&B biopics are the way to go when it comes to ratings. 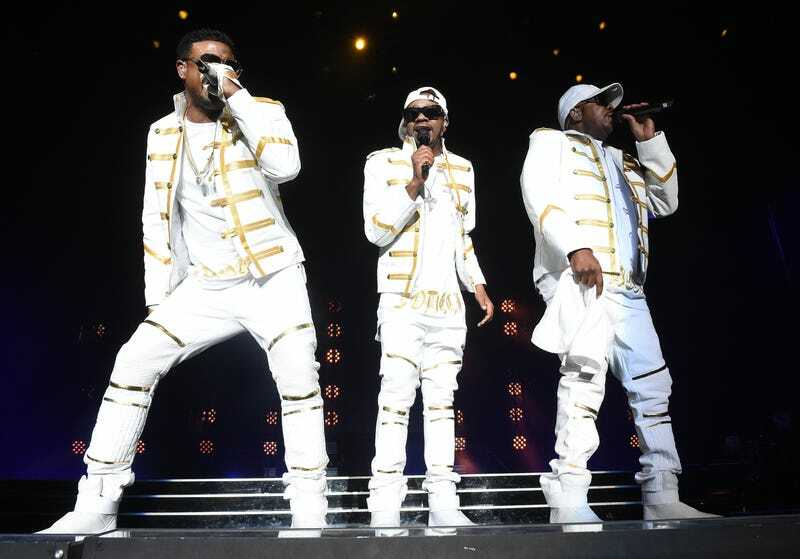 According to Jodeci member Mr. Dalvin, a Jodeci biopic is in the works and will air on BET’s sister network VH1. The series is going into production at the end of the month, with an end-of-the-year air date. There’s no word yet on who’ll star in the series.